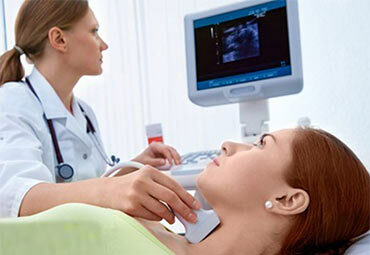 Endocrinology is the medical practice that deals with hormonal problems. Your hormones affect so many of your other body parts and how your body functions that it’s likely at some point, you may receive a referral to an endocrinologist in Brooklyn. It’s vital that your Brooklyn endocrinologist receives a complete picture of your health, how it relates to your symptoms, what your medical history entails and what other, sometimes seemingly unrelated, symptoms you may be experiencing. Note: Brooklyn endocrinologists at Century Medical and Dental Center located in Downtown Brooklyn, Flatbush or Gravesend locations are accepting all major insurance plans including Medicare and Medicaid. Endocrinology is the field of medicine that specializes in hormone-related diseases and concerns. Whether you’re dealing with weight problems, a thyroid disorder or diabetes, your Brooklyn endocrinologist helps you find the best avenue to health by not only understanding the basis of internal medicine, but also specializing in how your body reacts to various levels of hormones. An endocrinologist’s job is to restore your hormone balance to correct any subsequent symptoms. This may include other organs in your body that are affected by or modify hormones. When issues involve other organ systems, such as the cardiovascular or reproductive system, your Brooklyn endocrinologist may work in tandem with other medical specialists. Some endocrinologists specialize in diabetes care and prevention, the care of pregnant women, pediatric patient care, or diabetic surgery. 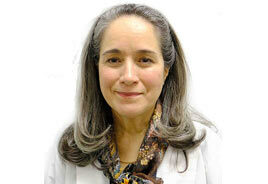 If you need an endocrinologist in Brooklyn with one of these specialties, be sure to ask. What are your current medications and the conditions they’re treating? What other medical conditions do you have, such as allergies, that might have relevance? What are your dietary and exercise habits? Do you have a family history of hormonal problems? What are your present symptoms, and what is their history or progression? The endocrine system affects a substantial number of your organs and bodily processes. Your Brooklyn endocrinologist works to piece together the most accurate picture of your health and concerns before making a diagnosis. A physical exam, blood and urine samples and other tests may be ordered. After careful analysis of the results, your endocrinologist in Brooklyn suggests a treatment plan that focuses on returning hormone levels to normal. He then helps you understand each step of the process as you navigate your journey back to health.